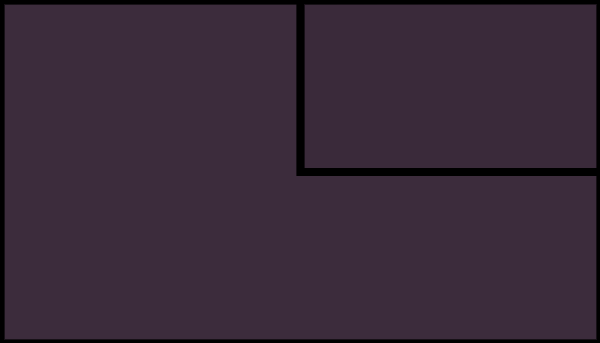 Indie Spotlight is back with coverage of indie comics like Holidaze, Flutter, The Hero Business and The Surface. 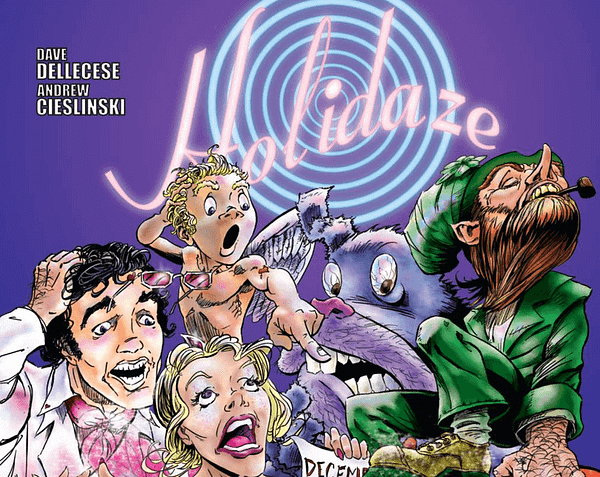 Holidaze by Dave Dellecese and Andrew Cieslinski is a hilarious and clever series starring all your favorite anthropomorphic personifications of the holiday season as they enjoy their off-season. 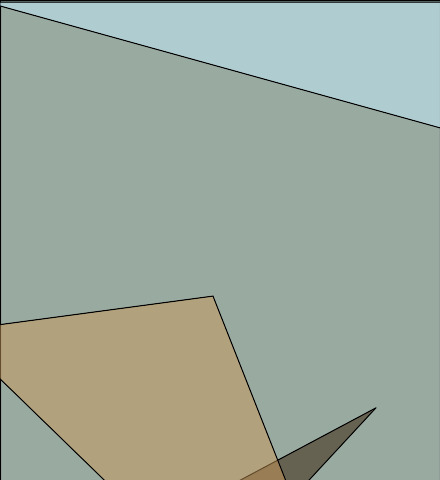 The first issue introduces us to the Holidaze Bar which is where everyone from Saint Nick, George Washington and the Thanksgiving Turkey spend their down time in-between their respective holidays. It is kind of like the world of holiday spirits introduced in The Nightmare Before Christmas only if it took place at a bar run by an Irish caricature and requisite staff of scantily clad waitresses. Everyone from Cupid to Clark Griswold is having a good ol’ time until a particularly vivacious bartender finds Santa Clause a drunken mess on Christmas Eve and tips him over the edge with a few suggestive comments. With Santa Clause indisposed all of the other holiday spirits are left to save Christmas or run the risk of having the world lose faith in the holiday spirit altogether and cease to exist. 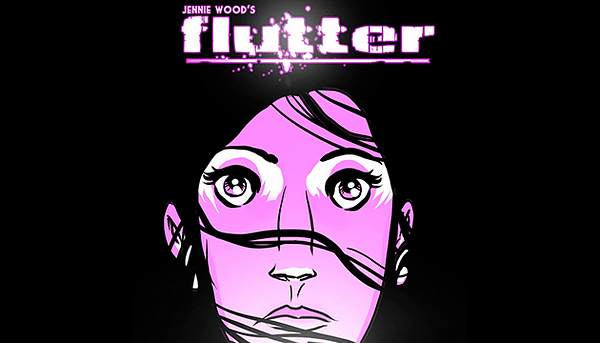 One of my favorite books of the last year was Jennie Wood’s debut novel Flutter from 215 Ink. 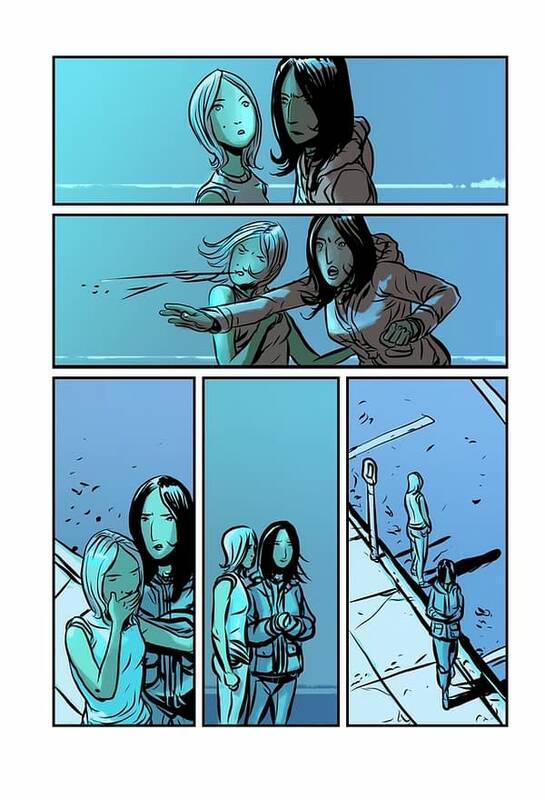 Featuring impressive artwork by Jeff McComsey the book follows a teenage girl named Lily with shape shifting powers similar to Mystique as she falls in love for the first time and discovers the importance of owning her own self-identity. Aside from Lily, my favorite character in the book is the punk-rock sage Penelope who teaches Lily that the hardest part of self-acceptance is admitting that sometimes the idiots of life can be right for the wrong reasons. Their story will continue in Flutter Volume Two: Penelope Strikes Back! 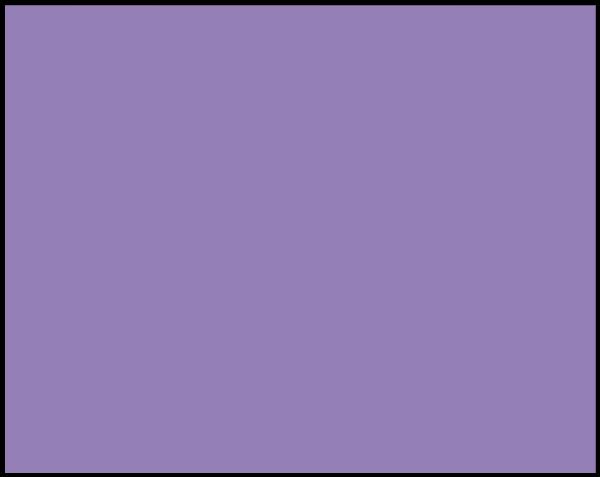 and feature the debut of colorist Chris Goodwin on the team along with the returning Wood and McComsey. For more information check out the book’s Kickstarter page which features some preview pages from the next volume. The Hero Business by Bill Walko is a clever and well-written book about a P.R. firm that specializes in representing superheroes. At its best, the book serves as an insightful meta-commentary on the many ways comic book characters often have everything from their origins and past storylines to their personalities and outward appearance altered to better suit public perception. If you are a fan of the self-revisionist lens of Community or loved that second season of Entourage when Ari Gold reps Vinny-as-Aquaman then you will definitely dig this spanking soliloquy! 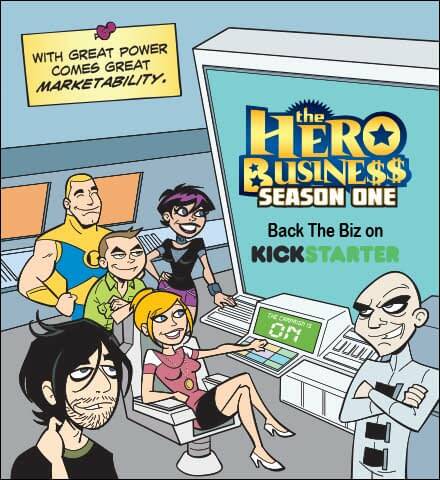 As covered in spotlights past, at its core The Hero Business captures all the fun of writing comic books stories and being a fanboy through the lens of well-drawn characters who are just slightly more self-aware than your average bear. The book has been running for five years and is now being collected into a 220+ page trade paperback thanks to its backers on Kickstarter. For more information check out an introductory video to Walko’s meta-commentating corner of the comic book universe and be sure to keep an eye open for the trade coming soon! 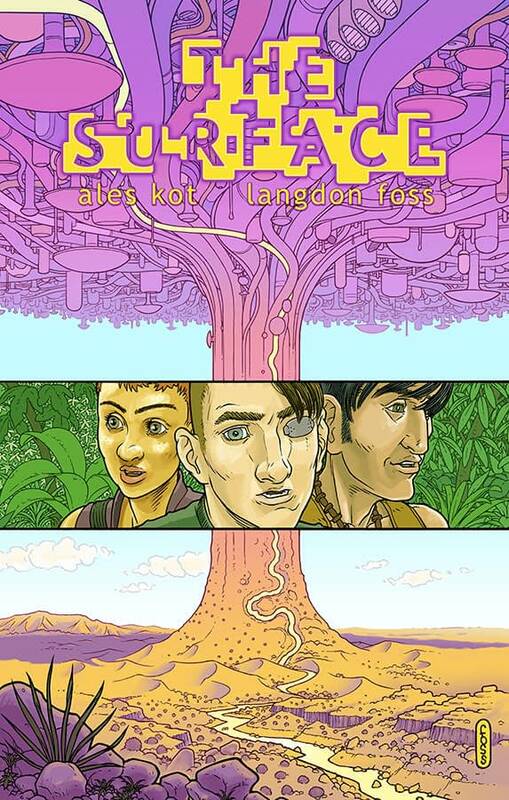 Last but not least one of my new obsessions is Image Comics’ The Surface by Ales Kot and Langdon Foss following a trio of lovers as they break away from the shackles of an oppressive society that has doubled-down on technology to the point of runaway selection complete with babies having microchips inserted at birth and the powers-that-be keeping the full population under one mainframe. The story follows Gomez, Nasia and Mark as they search for a mythical dimension of reality with an ambiguously spiritual yet somehow digital subtext known only as The Surface. The three heroes share the spotlight with a very captivating omniscient narrator who, for my money, is already the breakout ‘character’ of the book. This book is smart, ambitious and features brilliant artwork and layouts by Langdon Foss and coloring by Jordie Bellaire. The first issue takes some time and attention getting into it but the adventure into the Surface and its shocking repercussions quickly make this a page-turner that only gets better with each new issue. All that said, I must mention that if you read this book you better be prepared to meet an omniscient narrator that knows everything about you and will blow your mind before you even get to the second page.